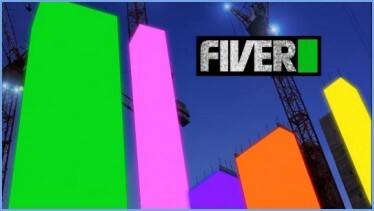 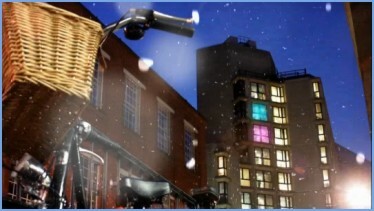 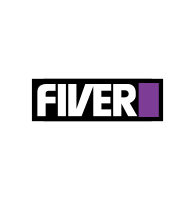 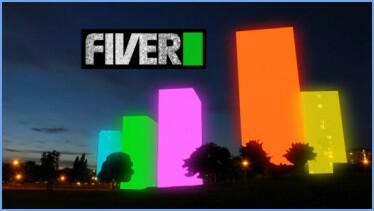 Fiver's idents for Christmas 2008 appeared on Saturday 13th December featuring various snow flaked scenes with random rectangles flashing with one of the Fiver cursor colours. 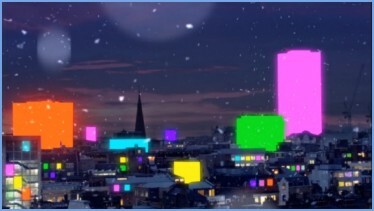 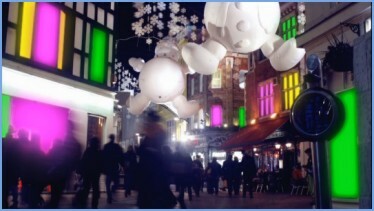 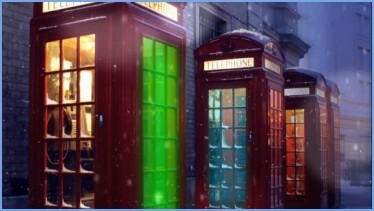 The idents were also used for Christmas in 2009. 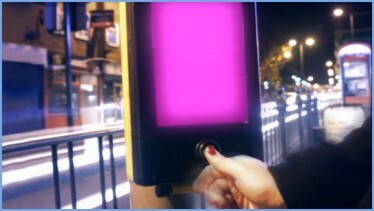 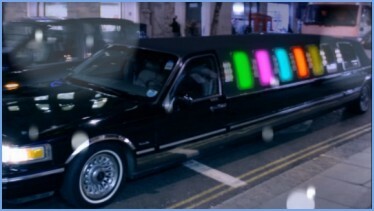 Phone boxes, limousines and shops get the cursor treatment. 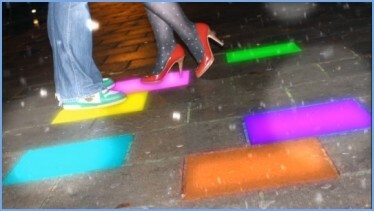 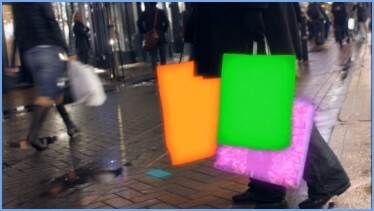 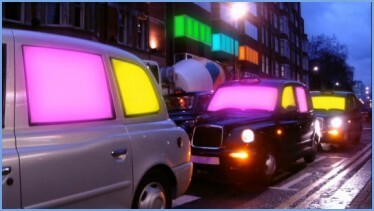 Paving slabs, taxis and shopping bags are all flashing.